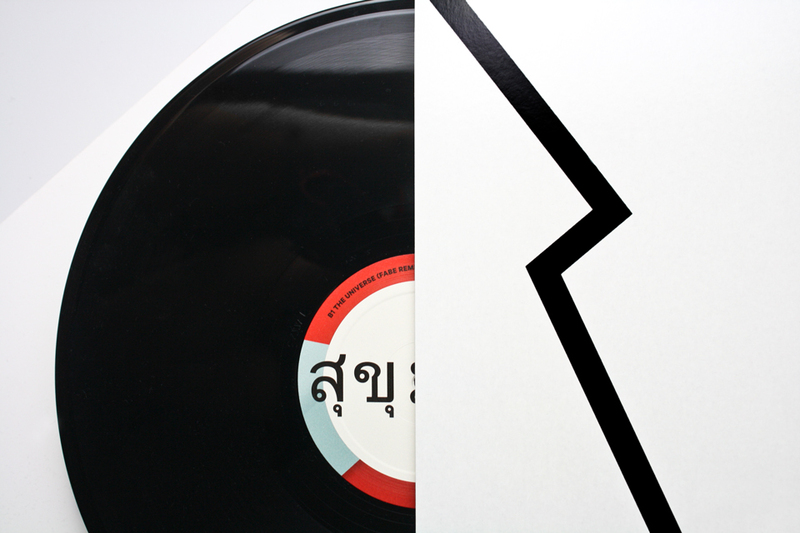 Sukhumvit Records was founded in 2014 and has just released its debut EP “The Troublemaker” featuring London based DJ Archie Hamilton. 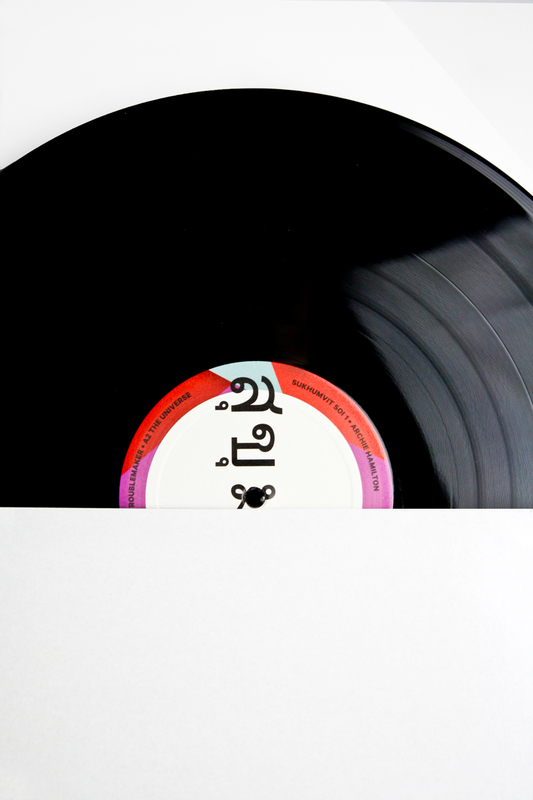 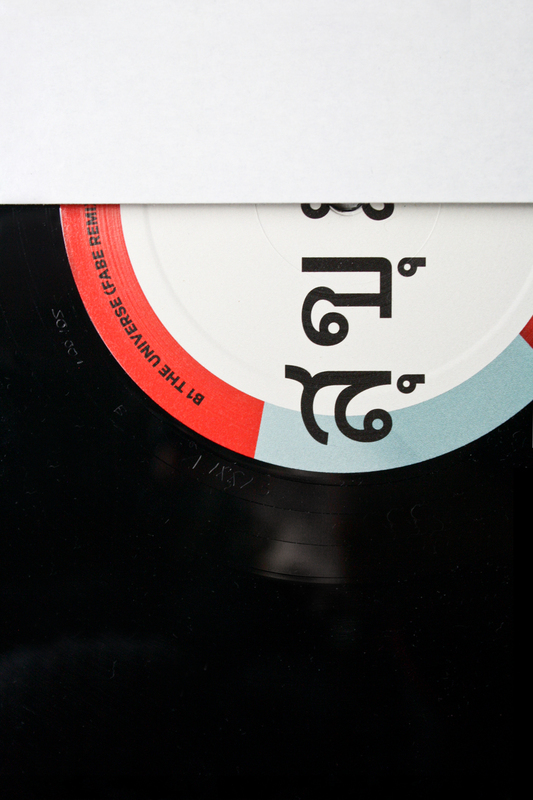 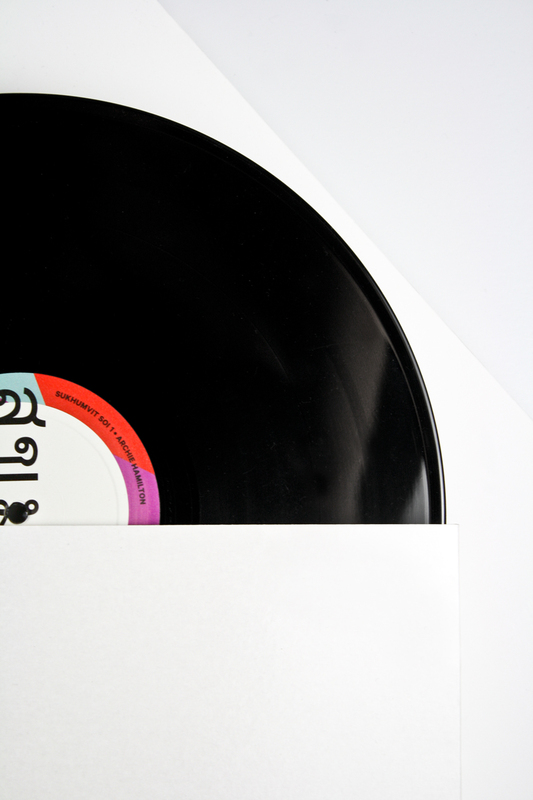 Studio Britz was commissioned to design the cover artwork for their vinyl releases. 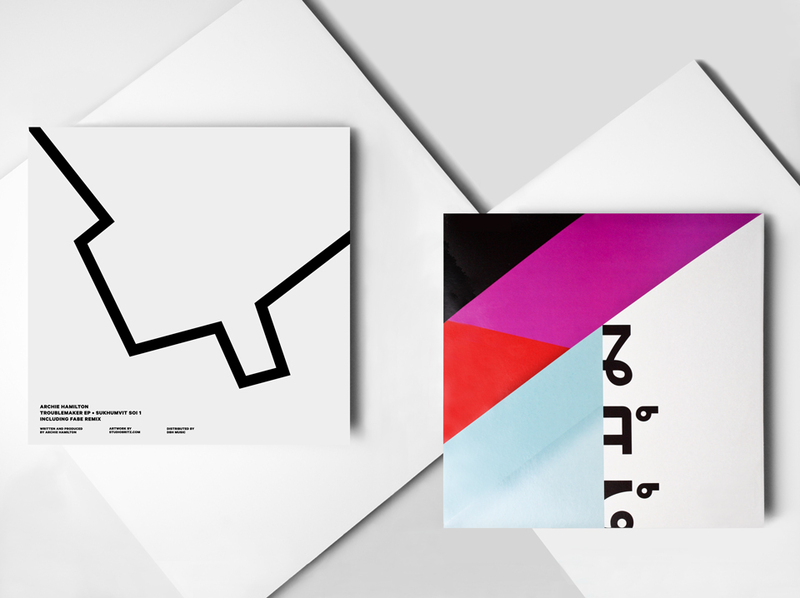 The visual direction adopts the label’s name by translating Sukhumvit’s road system into geometrically shaped forms. 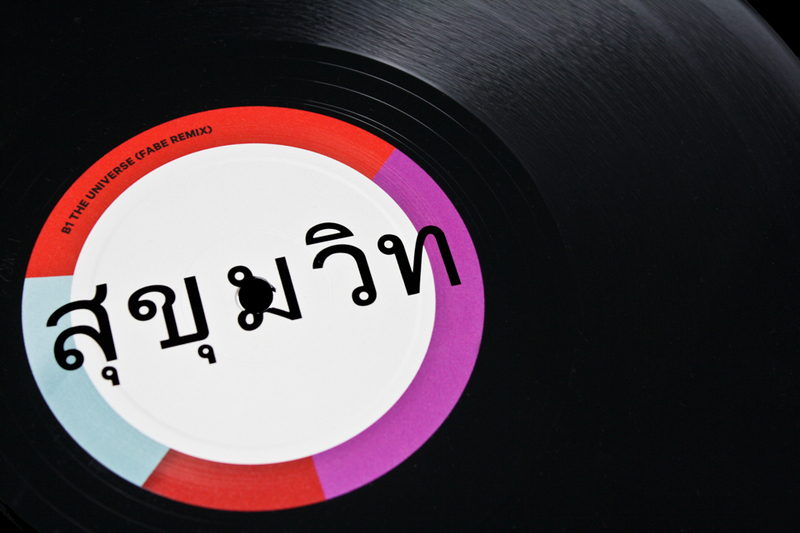 Stay tuned for upcoming releases and follow Sukhumvit Records on Facebook.